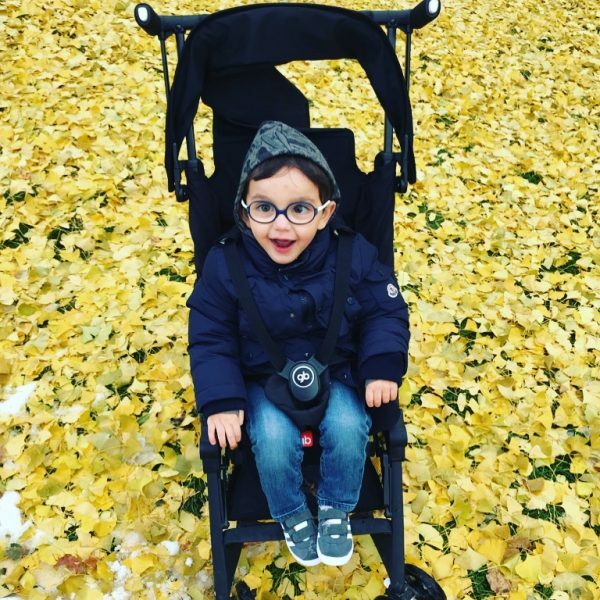 Charities We Love is a monthly series featuring inspirational charities from around the world. At We Are Travel Girls we care about giving back and hope this series will help our readers learn about charities that are doing incredible work. This month we are excited to feature Yugen Build. 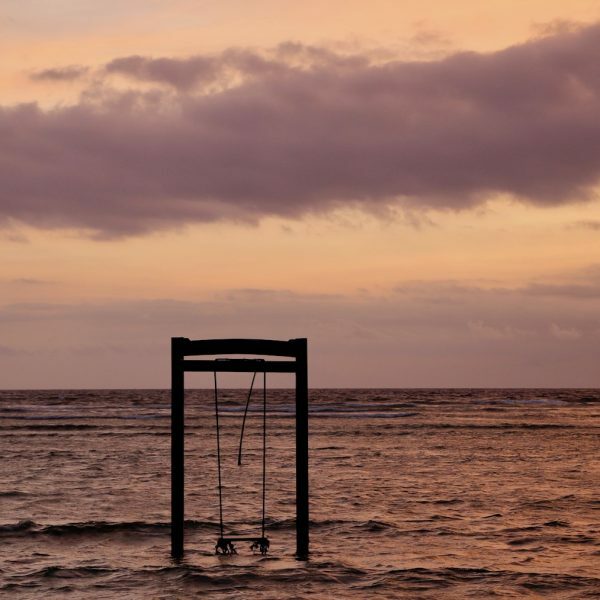 Digital nomads, by nature, are location independent. They have the ability to call the world their home and carry out work on laptops from anywhere. While a digital nomad’s passion lies in travel and exploration, there is a deeper meaning behind their motives. Their hope is to learn from the world and leave a lasting positive impact. This is how Yugen Build was developed. 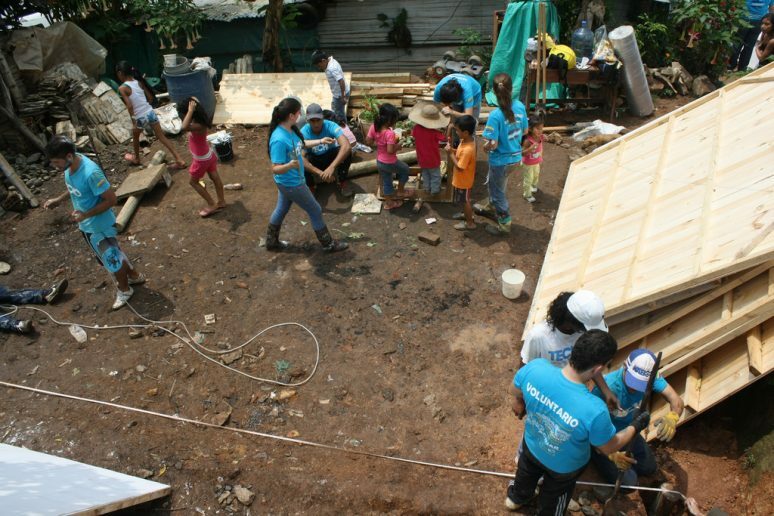 Yugen Build is a positive-impact project fueled by a group of digital nomads on a program called Remote Year; they’re known as the Yugen community. Yugen Build’s development was created in an effort to remain culturally conscience and leave a sustainable legacy on the countries they are fortunate enough to experience. While being on Remote Year, they explore twelve international cities within a year’s time. The destination Yugen will be visiting in June, will be Bogotá, Colombia. 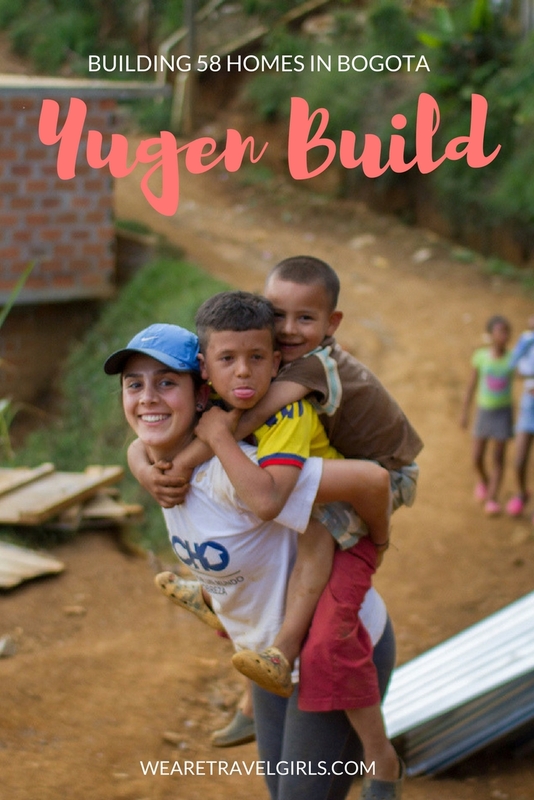 Yugen’s mission isn’t just to travel the world, it’s to make a true difference by assisting in the fight against poverty and leave behind a lasting positive impact for the local communities by building 58 homes in Bogotá, Colombia. 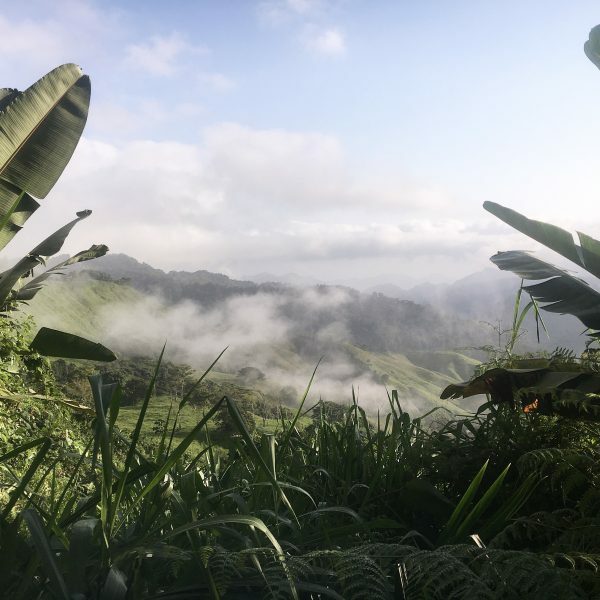 While many of us know of Colombia as our next hot-spot vacation destination filled with foreign beaches, incredible food, and sparkling culture, it may be what’s on the opposite side of the glitz and the glamor we’re hoping to shed light on. Bogotá, Colombia is the largest city in the country, and also home to one of the world’s largest “mega-slums”. It’s estimated that over 700,000 people in Bogotá, Colombia live in informal communities. To put that into perspective, that’s about the entire popular of Seattle, Washington. Many of these individuals face violence, health issues, and lack of any stable development. The community of Yugen, when created nine months ago, consisted of 58 digital nomads. The members of Yugen, with all varying skill sets and backgrounds, joined Remote Year in the hopes to work while traveling the world. More than experiencing tour buses and city guides, each member of Yugen has the opportunity to really explore the new cities they call home, and sit amongst the locals and engage in personal conversations while learning from them in any way they can. It was a decision amongst the majority of the group, that Yugen had an opportunity to not just visit the cities they called home for a month, but to leave behind something lasting. So in representing each of the 58 members, Yugen decided to pledge 58 homes. 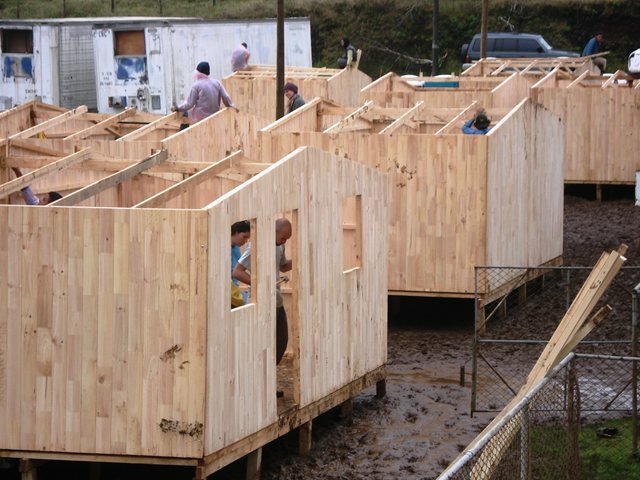 When learning about the large amount of poverty in Bogotá, Colombia and the cruelties that happen within their informal communities, Yugen Build knew that it would be the location for their housing build project. 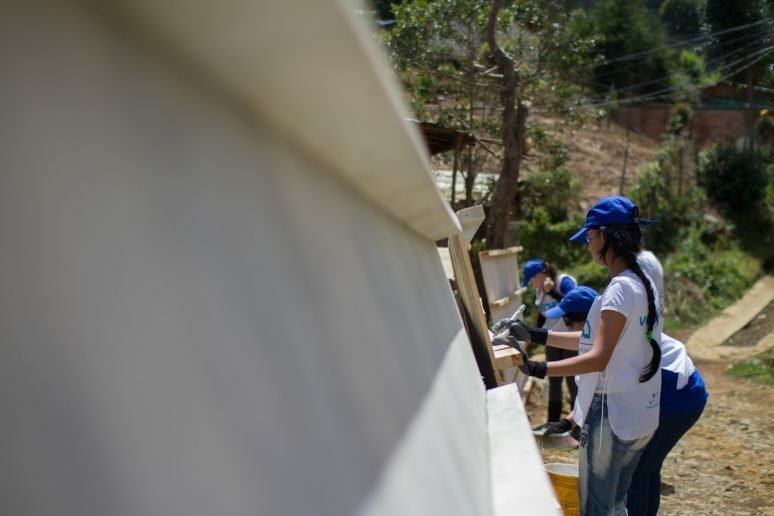 Knowing their project would be carried out in Bogotá, Colombia, there was only one charity Yugen wanted to partner with to help carry out their vision, Techo – Colombia. 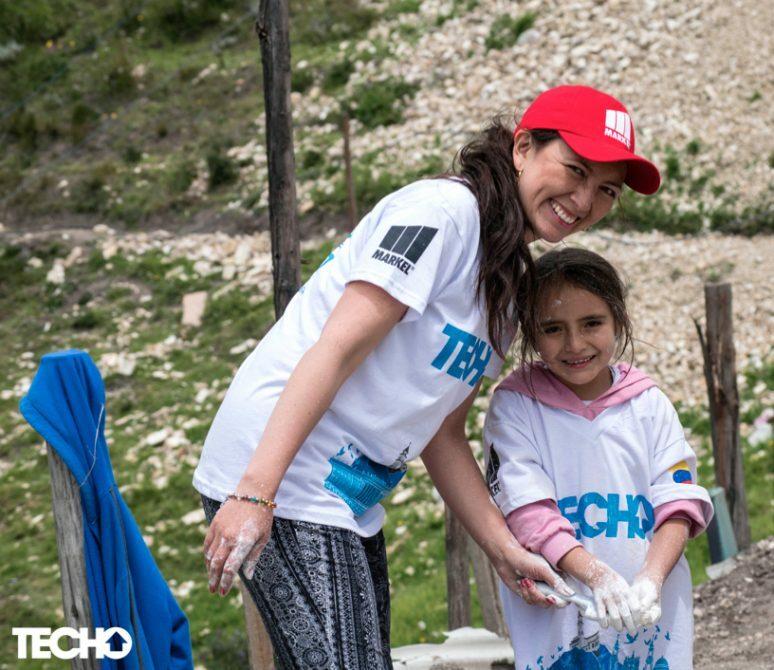 Techo is a Latin-American non-profit organization who seeks to overcome the situation of poverty which affects millions of people living in South America in informal settlements. 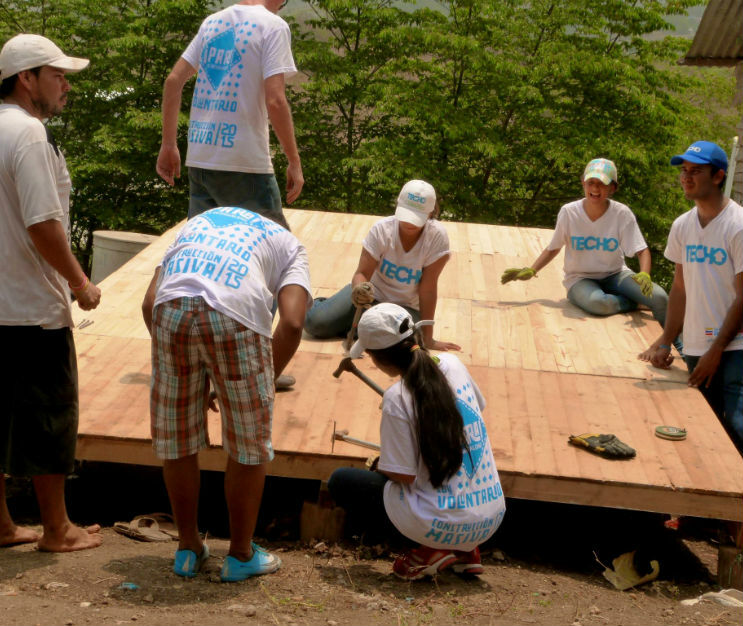 Techo has built more than 115,000 transitional homes. 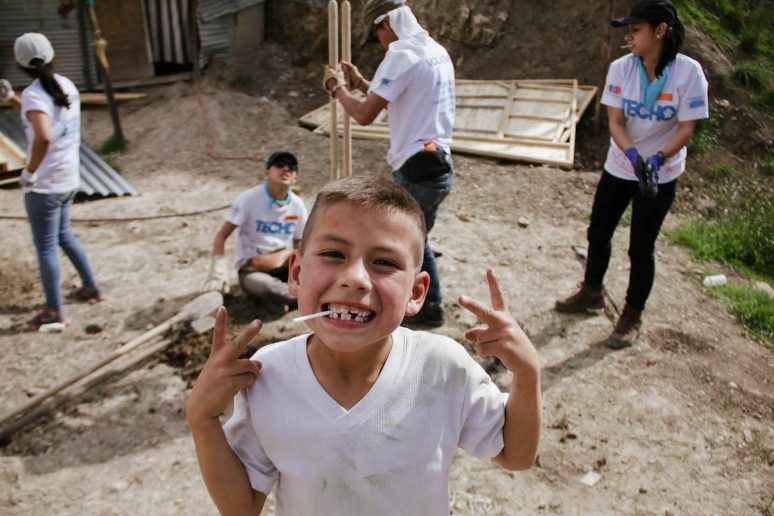 Techo provides wrap around services to those in poverty. Along with building homes and getting families off the street, they also provide development programs and opportunities for both children and adults. They have contributed to over 17,000 adults graduating from basic skills programs. These education efforts led by Techo, result in future populations living a life outside of poverty which in return help greatly reduce poverty’s growing numbers. As a company, Techo donates one of the highest percentages of funds to its housing and families. For every dollar donated, 90 cents is used to aid a family, whether in the form of construction or social inclusion programs. 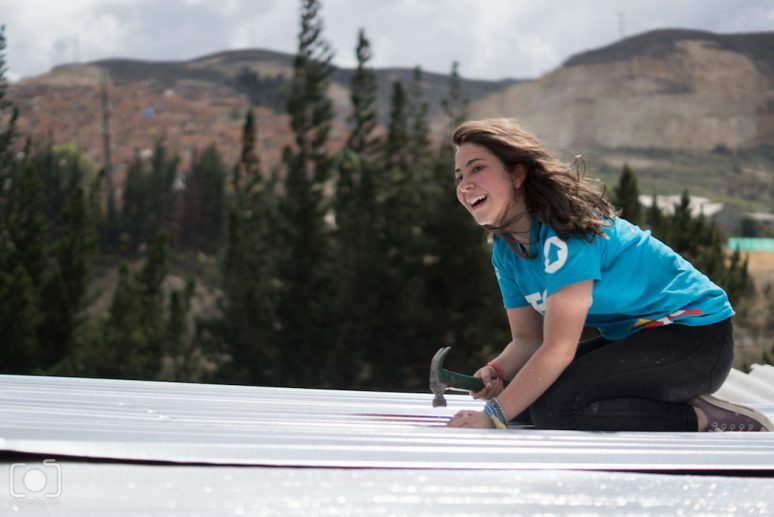 Overall, Techo has built over 115,000 transitional homes to families in need throughout South America. In June, 2018, Yugen Build will help contribute the largest scale project in Techo Colombia’s history by producing 58 homes. With these 58 homes, 58 families will have a chance, an opportunity, to make a better life for themselves. Within these communities live young parents, single mothers, aspiring students, and elderly men and women – who will all be given second chances. Being a group of digital nomads, everyone in Yugen has an interesting background and diverging passions. In the group are experienced designers, marketers, writers, photographers, and developers – each with a set of skills to help turn the dream of Yugen Build into a reality. Members of the community helped develop corporate sponsorships packages, websites, and social sharing content. Yugen came together, bringing all of their knowledge to conceptualize an idea. When initially starting Remote Year, this was one of the amazing draws offered by the program. The ability to be placed within a carefully selected group of individuals who could come together and learn from one another. And in what better way to do that, than with a philanthropic project. 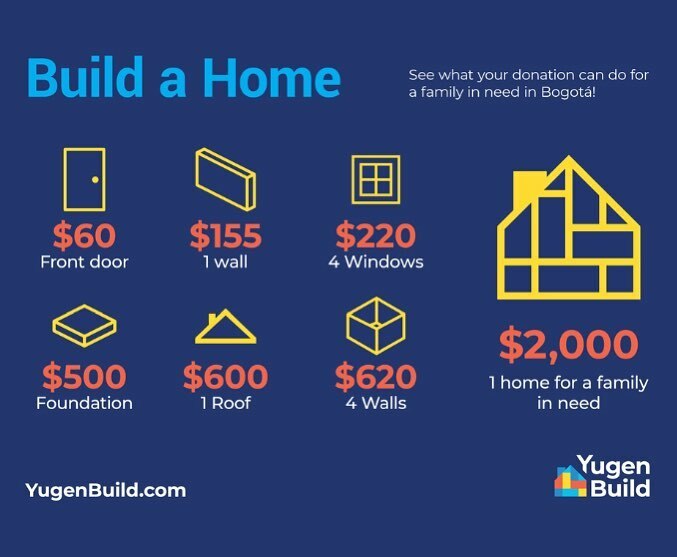 We are looking for individuals and corporations with a passion for traveling who would like to make a positive impact in Bogotá, Colombia to visit Yugen Build and donate. As Yugen Build is working towards its fundraising goal of $116,000, it’s looking to have the support of the travel community behind it. It’s important to remember, Techo and Yugen Build are building much more than houses for these families. They’re taking people out of unfortunate circumstances and giving them a home and a chance to succeed. By providing a roof over their heads and service programs to those in need, they can help turn around the cycle of poverty. 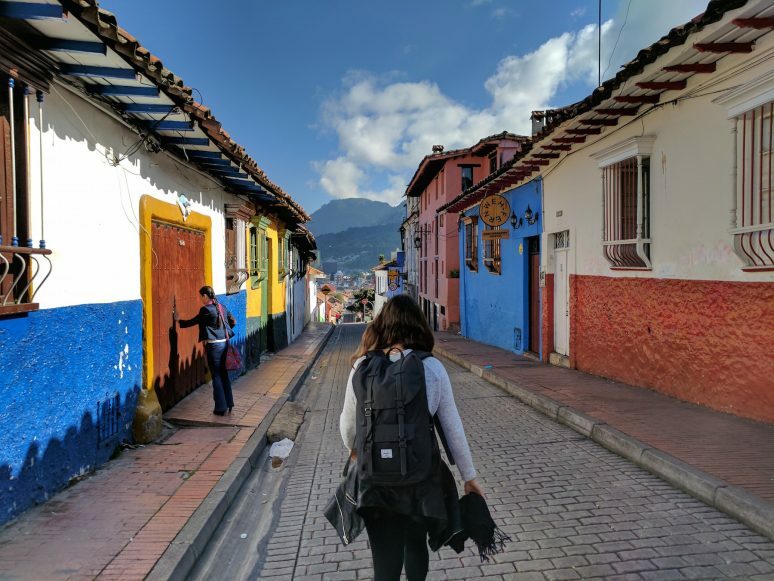 Yugen Build’s goal, along with building 58 homes for 58 deserving families in Bogotá, Colombia, is to help bring a cultural conscience to travelers (especially those who currently are or want to become digital nomads). While as travelers, we bring in sources of economic development to our visiting countries, it’s important to also note the type of lasting impact we hope to have on the places we visit. Next time you’re in a foreign country, chose to shop and eat local, support small industry, and maybe seek out if impoverished communities in the area are looking for a helping hand. WANT TO HELP? DONATE NOW TO HELP BUILD 58 HOMES! Do you know of an inspirational charity? We’d love to hear your thoughts in the comments below! And if you’d like a charity to be considered for this series please submit their story via our Contribute Page.